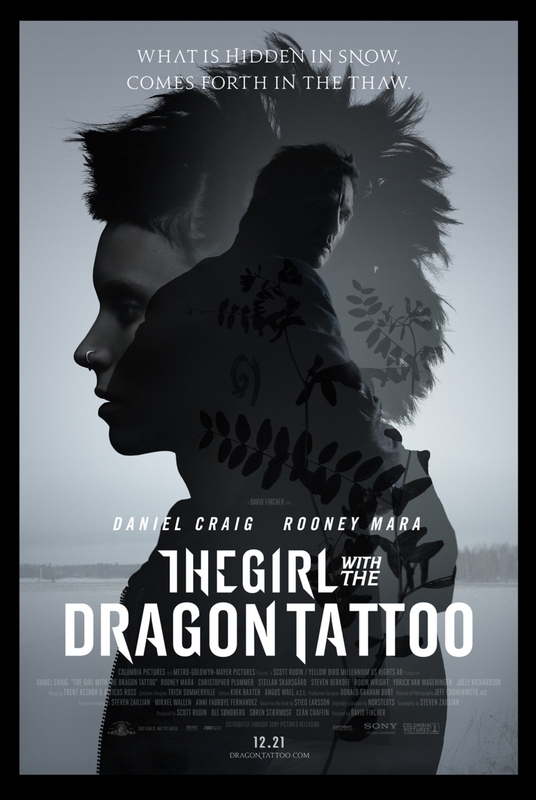 Official Synopsis: The Girl with the Dragon Tattoo is the first film in Columbia Pictures’ three-picture adaptation of Stieg Larsson’s literary blockbuster The Millennium Trilogy. Directed by David Fincher and starring Daniel Craig and Rooney Mara, the film is based on the first novel in the trilogy, which altogether have sold 50 million copies in 46 countries and become a worldwide phenomenon. The screenplay is by Steven Zaillian.